Editable PSDs and Graphics for a sermon series focusing on the Beatitudes. 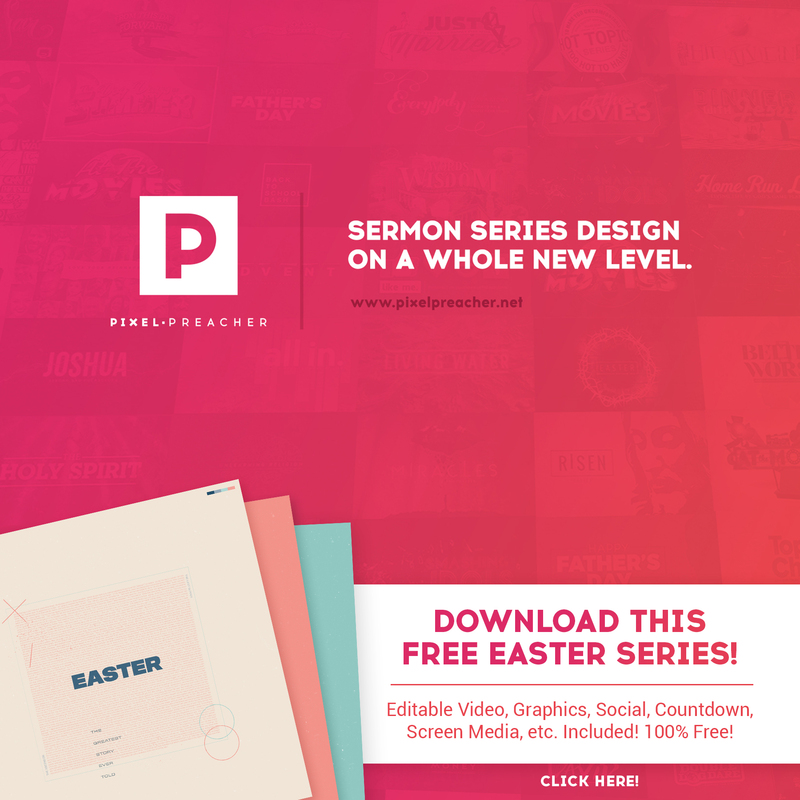 Download more editable sermon series with incredible videos at Pixel Preacher. We create editable sermon series packages with stunning visuals through video, graphics, social and more. Find out more here!